The TRS is in the forefront of political efforts to form a federal front which would be an alternative to both the Congress and BJP. 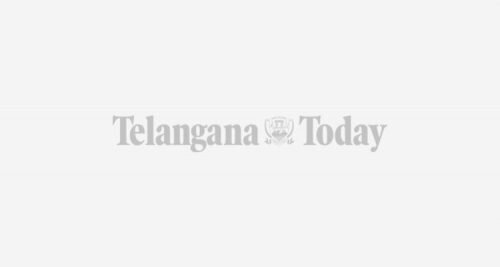 New Delhi: Telangana Rashtra Samithi (TRS) MP K Kavitha on Tuesday said the BJP had failed to fulfill many of its promises made to the people, and in the process lost a golden opportunity to usher in change. She also said a proposed federal front, which her party is spearheading, viewed nationalism through the prism of development, and not as a concept that sought to dictate people about what they should or should not eat. The TRS is in the forefront of political efforts to form a federal front which would be an alternative to both the Congress and BJP. Chief Minister K Chandrashekhar Rao has been holding talks with other regional political leaders on this. 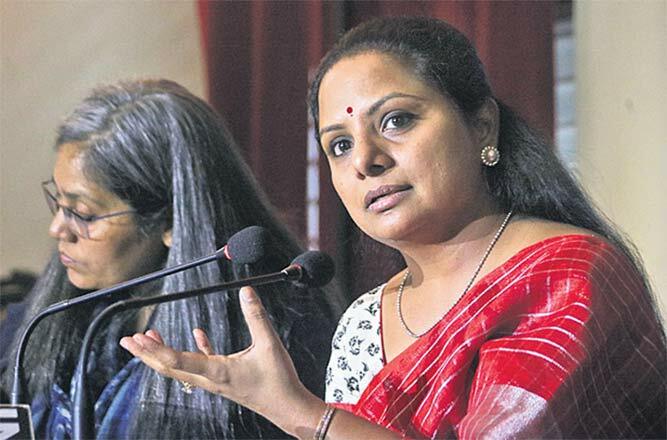 Kavitha told reporters at a conference organised by the Indian Women’s Press Corps here that the present government had failed to deliver in the last four years on several fronts — from the Women’s Reservation Bill to increasing the Minimum Support Price for farmers by 50 per cent. “There are demands such as linking MGNREGA to the agriculture sector. There are many other poll promises which they have not kept. I believe the BJP has lost a brilliant opportunity to change the country. Prime Minister Narendra Modi had the mandate which no other PM had,” she said. Replying to a query on the issue of defections, she said that the federal front, now in the making, would also propose structural changes to the Constitution and electoral reforms which would be announced later. “Defection is one of the major issues and that will be handled in the changes we are going to bring in,” the MP said. The TRS chief has so far met several leaders, including DMK’s MK Stalin, SP’s Akhilesh Yadav, TMC’s Mamata Banerjee and former prime minister and JD(S) leader HD Deve Gowda. Elaborating on the federal front, Kavitha said it would set the agenda for the country. “When we set an agenda that focuses on core issues of the people, national parties will also be forced to follow this. Both the grand parties have not performed to the expectations of the people of the country in their tenures during 70 years,” she said. The front did not see nationalism as “getting into the lives of people and telling them what to eat and what not to eat”. “It is about the development of each State,” Kavitha said.